Researchers from the Icahn School of Medicine at Mount Sinai say they have developed a RNA and DNA sequencing platform that benefits late-stage and drug-resistant multiple myeloma patients by determining which drugs would work best for them. The team described its methodology (“Precision Medicine for Relapsed Multiple Myeloma on the Basis of an Integrative Multiomics Approach”) in JCO Precision Oncology. “Multiple myeloma (MM) is a malignancy of plasma cells, with a median survival of six years. Despite recent therapeutic advancements, relapse remains mostly inevitable, and the disease is fatal in the majority of patients. A major challenge in the treatment of patients with relapsed MM is the timely identification of treatment options in a personalized manner. 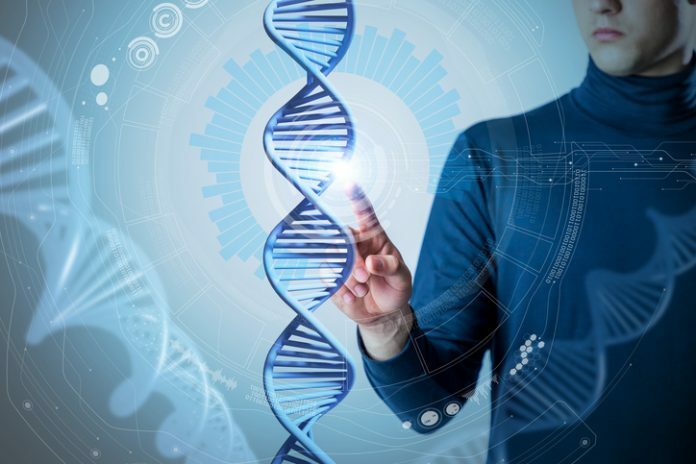 Current approaches in precision oncology aim at matching specific DNA mutations to drugs, but incorporation of genome-wide RNA profiles has not yet been clinically assessed,” write the investigators. “We have developed a novel computational platform for precision medicine of relapsed and/or refractory MM on the basis of DNA and RNA sequencing. Our approach expands on the traditional DNA-based approaches by integrating somatic mutations and copy number alterations with RNA-based drug repurposing and pathway analysis. We tested our approach in a pilot precision medicine clinical trial with 64 patients with relapsed and/or refractory MM. “We generated treatment recommendations in 63 of 64 patients. Twenty-six patients had treatment implemented, and 21 were assessable. Of these, 11 received a drug that was based on RNA findings, eight received a drug that was based on DNA, and two received a drug that was based on both RNA and DNA. Sixteen of the 21 evaluable patients had a clinical response (i.e., reduction of disease marker ≥ 25%), giving a clinical benefit rate of 76% and an overall response rate of 66%, with five patients having ongoing responses at the end of the trial. The median duration of response was 131 days. The results of this study showed that a comprehensive approach that includes RNA sequencing can provide more treatments for patients with advanced disease beyond the standard DNA analysis currently available, according to Dr. Parekh. A majority of the patients in the trial received a drug based on their cancer's RNA profile and many benefited from their personalized treatment plans. Mount Sinai researchers have already received funding to develop a next-generation clinical trial that will incorporate machine learning algorithms into this precision medicine platform, which will implement interactive learning techniques to refine the predictions based on a patient's success with the therapies and a physician's opinion of the treatment plan.